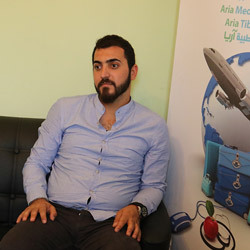 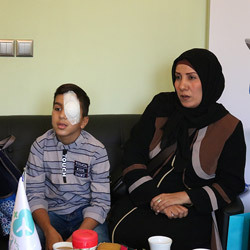 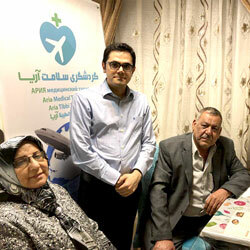 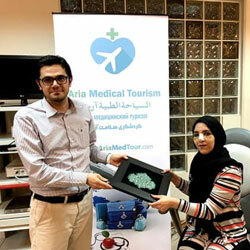 If you are an Iraqi looking for cosmetic or medical treatment in Iran, this page is the best place for you to see how your fellow countrymen talk about their experiences of having treatment in Iran with the help of AriaMedTour. 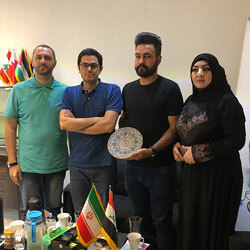 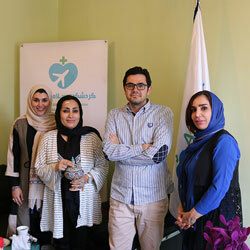 Given the friendly relationship between the Iranian and the Iraqi peoples, especially because of the religious commonalities and the presence of holy Shia monuments in Iran, as well as other factors such as high-quality and affordable healthcare services in Iran and the country’s temperate climate and natural attractions, Iraqi health tourists have become very interested in travelling to Iran to kill two (or more) birds with one stone — receive their treatment and, in the meantime, visit the shrine of Imam Reza (AS) or go on a trip to Northern Iran where they can relish their moments with the spectacular scenery and lovely weather of the region. 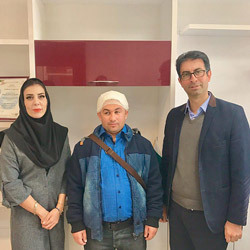 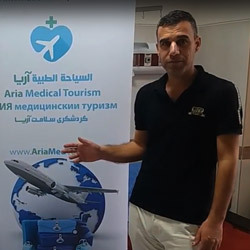 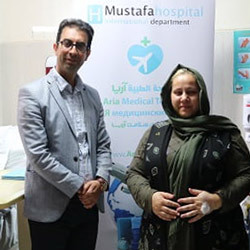 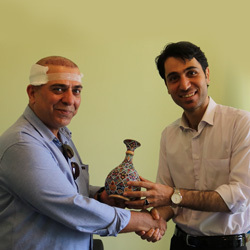 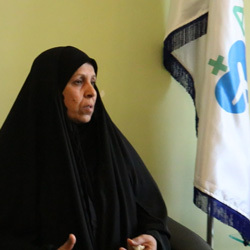 As a leading medical tourism facilitator in Iran, AriaMedTour has had the honor of providing services to a great number of health tourists from Iraq, the testimonial videos and photos of whom you can see below.